Have you started thinking about Thanksgiving yet? 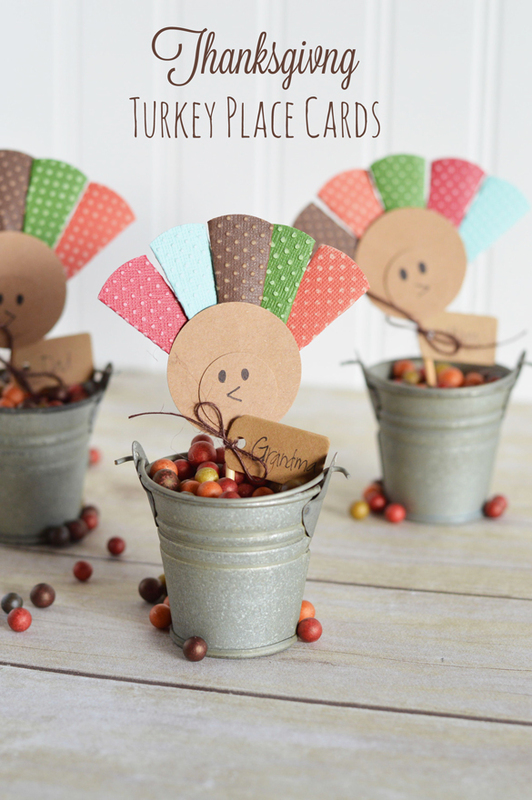 Today, I’m over on the Core’dinations blog sharing a fun tutorial for these Thanksgiving Turkey Place Cards. I hope you’ll head on over and check it out!.